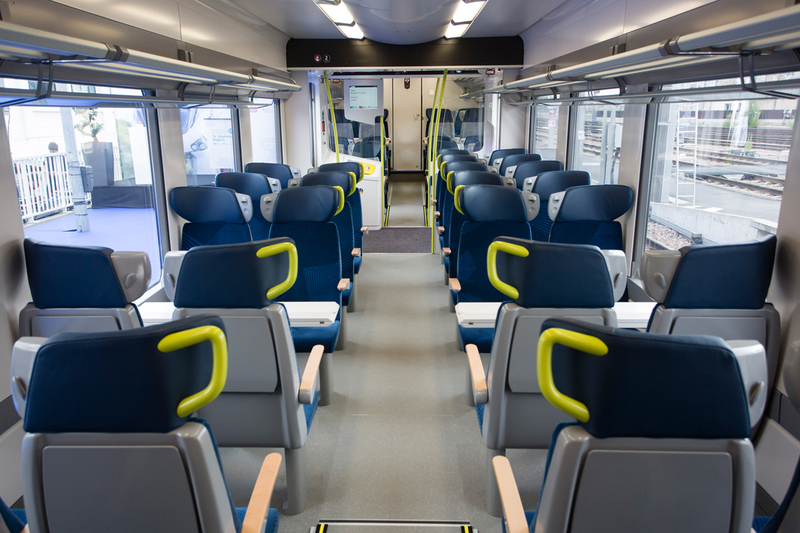 Alstom is to supply an extra 14 Coradia trains to the regions of Bourgogne-Franche-Comté and Grand Est in France. The options, worth around €100 million, have been taken up as part of a contract signed in 2009 between Alstom, SNCF and the French regions. 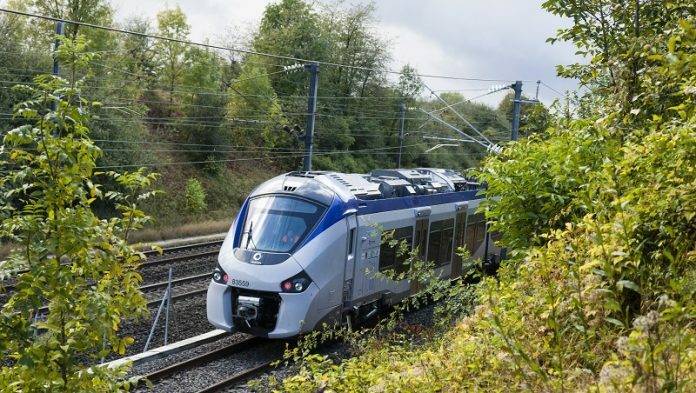 Eight four-car Régiolis electric trains have been ordered by the Bourgogne-Franche-Comté region while the Grand Est region will receive five Coradia Liner trains and one six-car Régiolis dual-mode train. The Régiolis and Liner trains are part of the Coradia platform. They can accommodate up to 330 passengers and run at speeds of up to 160km/h. 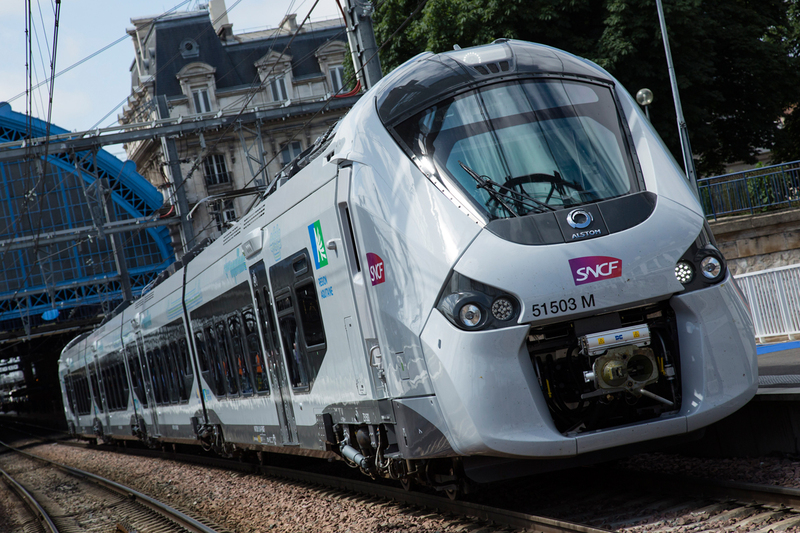 Alstom France president Jean-Baptiste Eyméoud said: “These additional orders are excellent news for the French railway industry and for Alstom’s sites in France.